Yeah there is a bit of a learning curve with its movement and controls. I think changing the Arm controls to the second setting works best for me personally, only Up and Down on the d-pad move the arms and your direction of fire, then I bumped up the turning speed on that to very high. Set the main control scheme to the second setting as well, so L is switching special weapons, while X is dash (which you don't have to hold), etc. I dabbled into Metal Warriors and Cybernator in the past but they never clicked with me yet because of the controls, though I think these three run on the same engine and Square Soft got those devs to team up with for Gun Hazard, I'm excited to give them another go. It was easier to approach Gun Hazard differently for me though since I knew it would be a little slower paced with the mixing of genres. 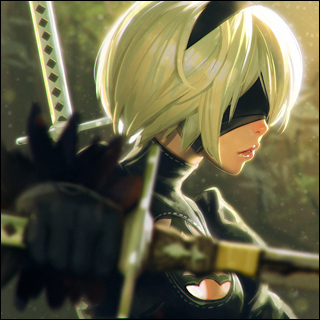 The OST and vibes are off the charts, the story is cool too. I'm loving it. I'll have to keep those control changes in mind, next time I try it. I don't know if I ever realized there was that level of customization to the controls. It has been interesting spending a lot of time in Norse-inspired lands lately. How's the VR for Skyrim? Are you using a dualshock controller or ps move? I am assuming DS but was not sure if they added ps move support or what. I beat Twinkle Tale (Sega Mega Drive) on my Nvidia Shield Portable yesterday. Throughout the play-through I took some nice screenshots. Rydon wrote: How's the VR for Skyrim? Are you using a dualshock controller or ps move? I am assuming DS but was not sure if they added ps move support or what. You can use either, but I use the DS. The game is already fantastic, of course, but it is something special in VR. I’ll take the added immersion at the cost of muddier textures any day. If I want to marvel at the game’s graphical scalability I will fire it up w/enhancements on my PC. If I want to play it, though, I can’t imagine ever playing it in non-VR again. Only Xenoblade X is missing but every Xeno game is represented. Zeke is dressed like Bart from Xenogears. Kos-Mos Xenosaga. 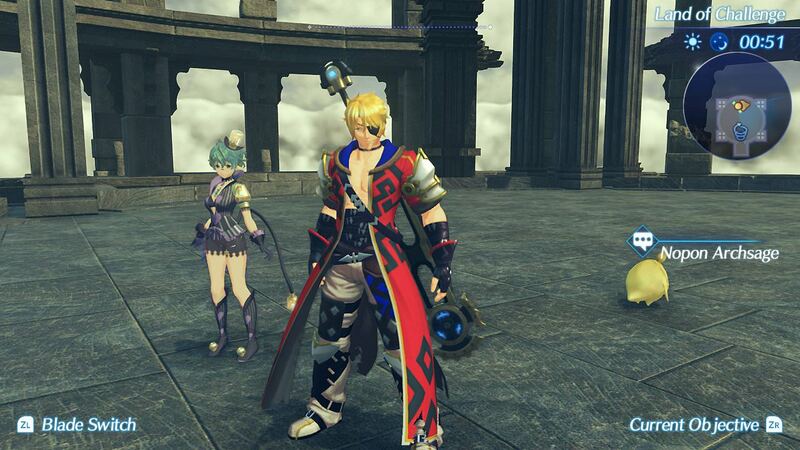 Shulk Xenoblade 1. 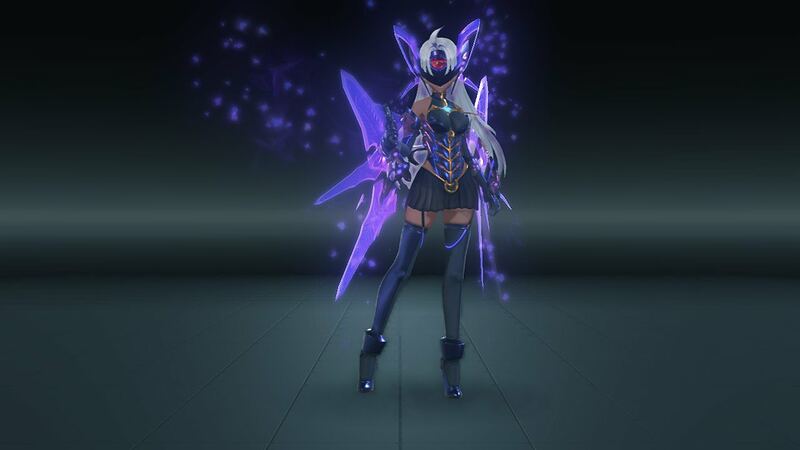 T-Elos from XenoSaga and Fiora from Xenoblade 1. 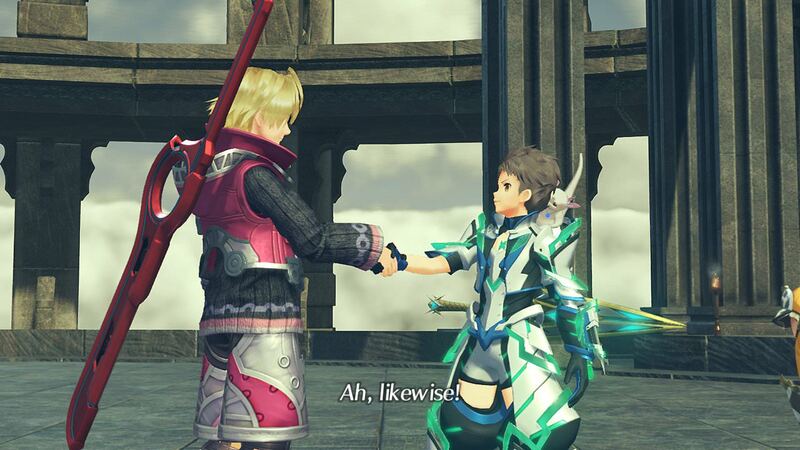 This is Xenoblade 2. 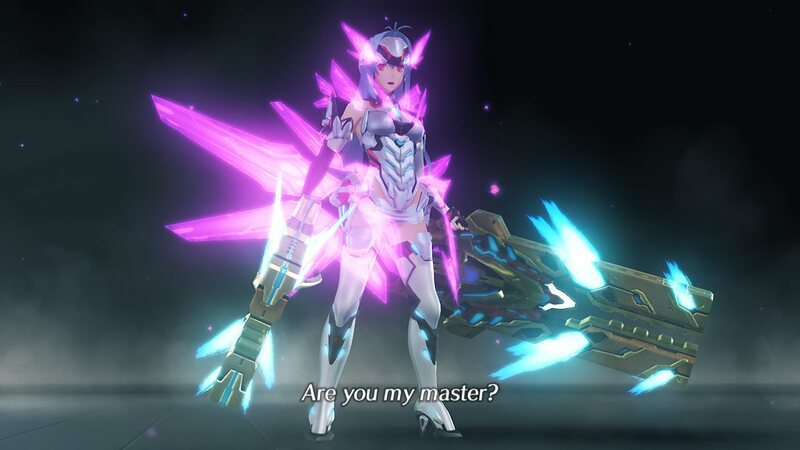 The game just needs Elma from X then the ensemble is complete. 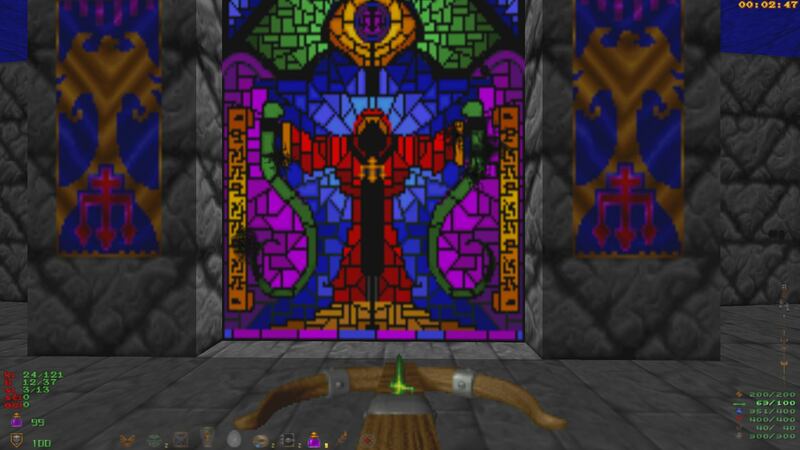 Heretic is a fun and lovely game. I go in and out of Killing Floor 2 a fair bit. Usually I'll hop in when there is a big event or a new map, play through it a bit, and then go back to playing other stuff. As I'm currently in the beta preview for the Halloween event, I figured I'd share some screenshots of the current game. I switch between characters a lot, but I love the way I have Tanaka currently decked out. A portrait in the latest level. During major events, enemy skins will be changed. This killer plant is the reskin of the Crawler, a nasty little spider-like monster. 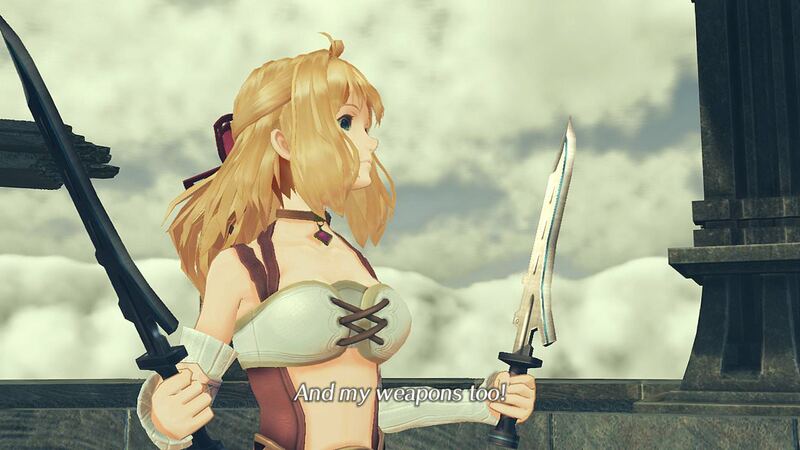 Bosses get the same reskin treatment. This guy normally looks like a scrawny cyborg. I vastly prefer vampire Hans. 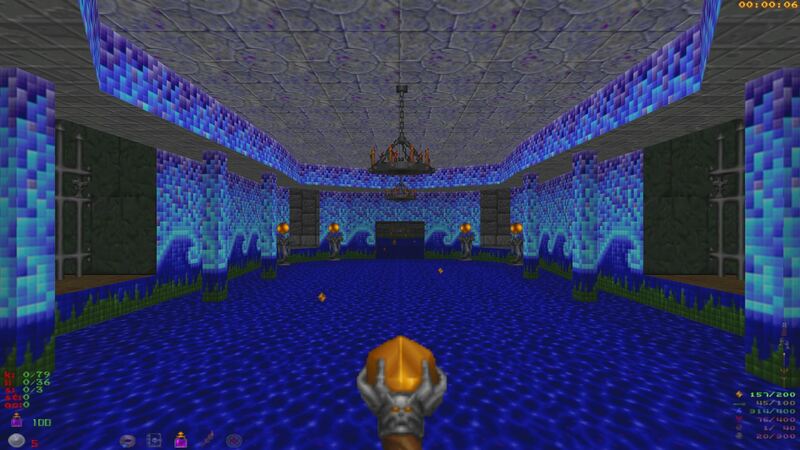 I'm not as big a fan of the redesigned Fleshpound, which looks like an aquatic chicken. To mix things up, Killing Floor 2 will throw in hold-the-point levels for bonus dosh and xp. 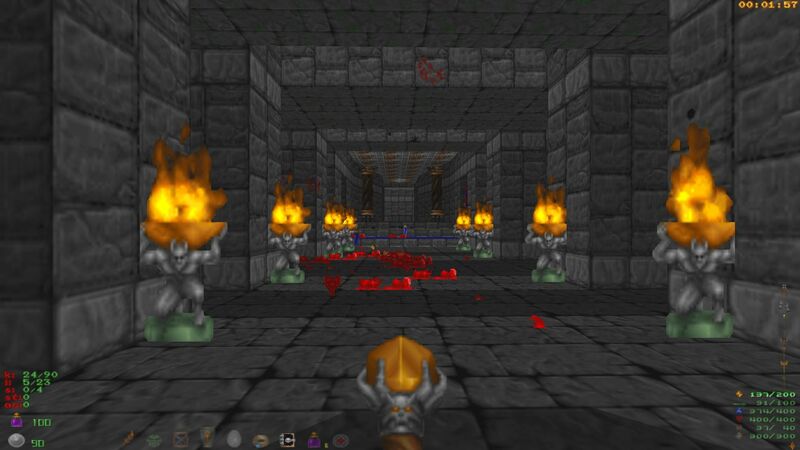 You can find them in regular Survival mode or in Endless mode. To further switch things up, Endless mode may add in waves of just one type of enemy or special effects such as exploding enemies. This is the start of a Scrake wave, which means I have to fight big nasties. The Husk wave: you fight monsters that shoot fireballs, have flamethrowers, and can suicide in a massive explosion to hurt you. And you fight a horde. They're backed by killer robots which shoot lasers, missiles, or electric beams that freeze you in place. The skeleton knights here are the current Husk reskin. The pumpkin-head guy in the back left is one of the robots. This wave sucked, but I survived. Killing Floor 2's ultimate goal: get alternate skins to look cool. This is an alternate skin for my Tier 1 SMG for the SWAT perk. I love it. Sometimes KF2 can get a little weird.